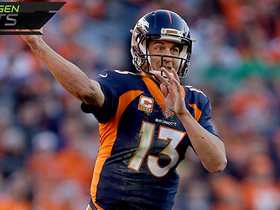 NFL Network's Charley Casserly takes a look at the tape to show why Trevor Siemian struggles against pressure. 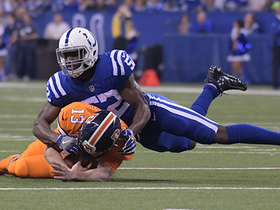 Barkevious Mingo chases down Trevor Siemian for a HUGE third-down sack. 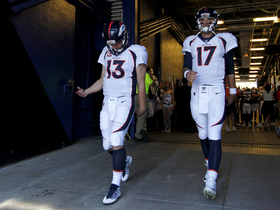 Denver Broncos' head coach Vance Joseph talks about what the team will do moving forward at quarterback. 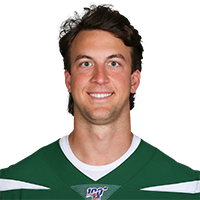 Denver Broncos quarterback Trevor Siemian throws a 26-yard dart to wide receiver Emmanuel Sanders. 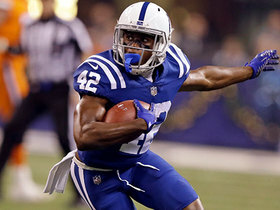 Indianapolis Colts safety Kenny Moore II records his first career interception on a bad decision throw from Denver Broncos quarterback Trevor Siemian. 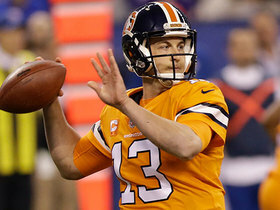 Denver Broncos quarterback Trevor Siemian finds wide receiver Demaryius Thomas on this crossing route for a big third down conversion. 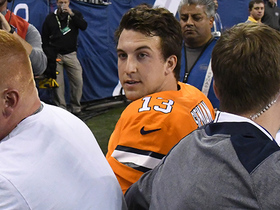 NFL Insider Ian Rapoport updates on the Denver Broncos as their season closes and focus turns towards the 2018 NFL season. 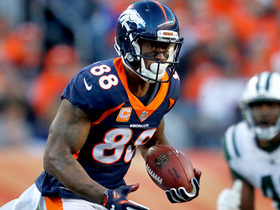 Denver Broncos QB Trevor Siemian passes deep to wide receiver Demaryius Thomas for 25-yard gain. 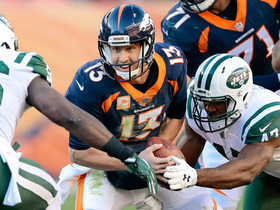 Denver Broncos QB Trevor Siemian scrambles for a 9-yard gain. 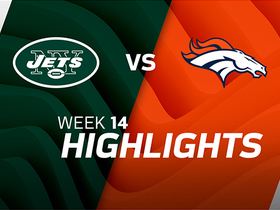 Watch the best plays as the Denver Broncos defeated the New York Jets in Week 14.